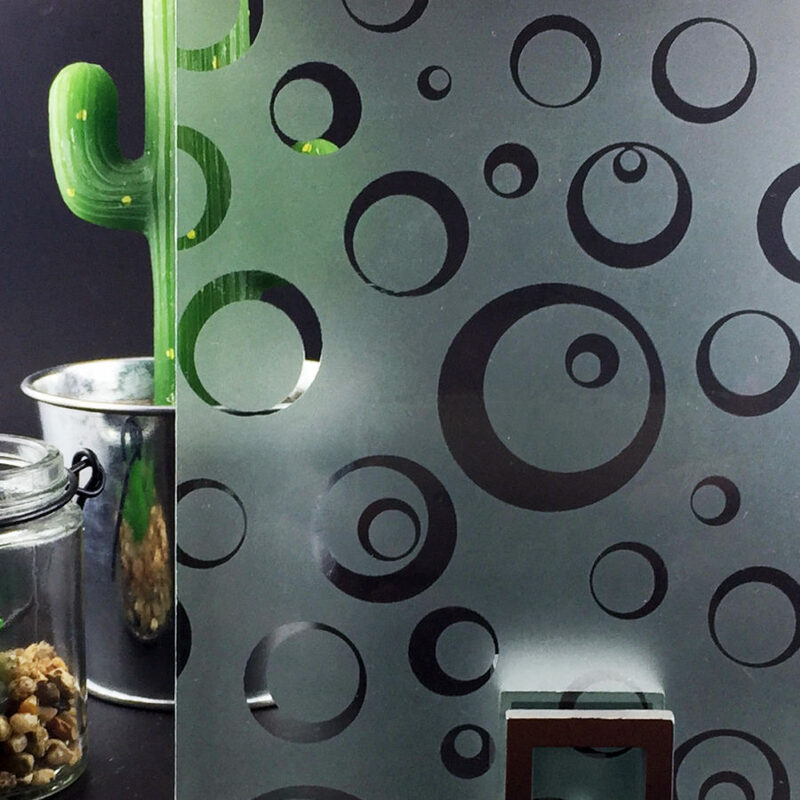 Our Classica range is manufactured with EVA laminated glasses without particular interlayers. 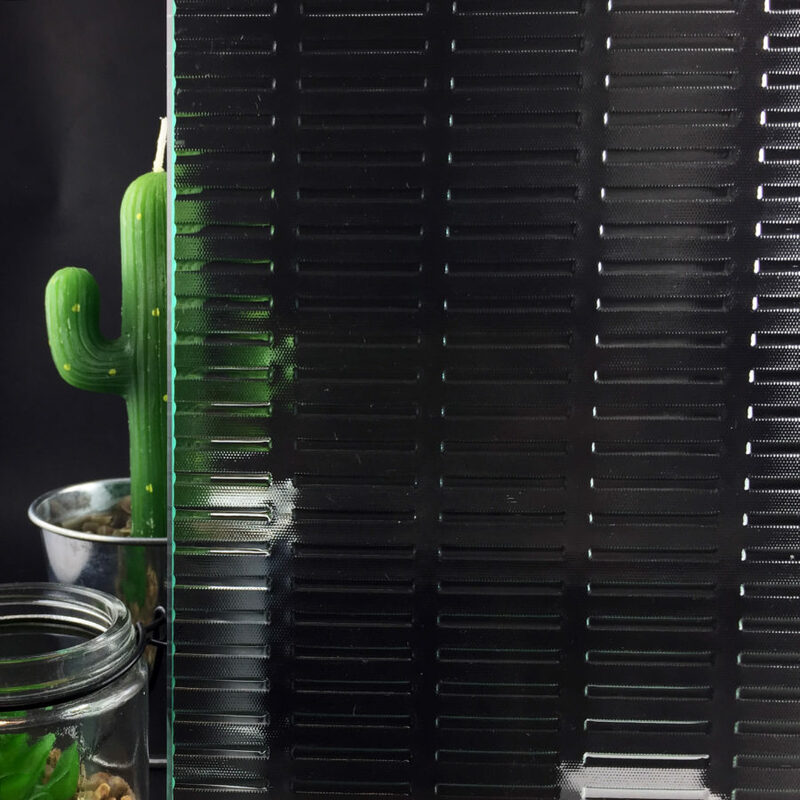 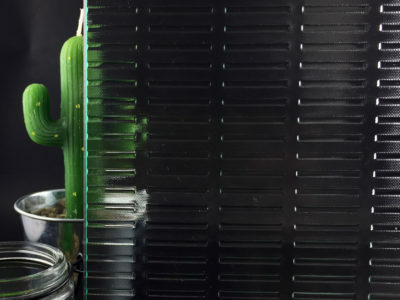 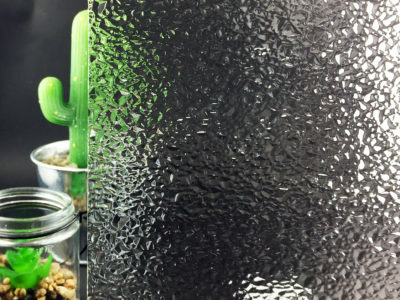 You can choose between a transparent or a diffusing glass. 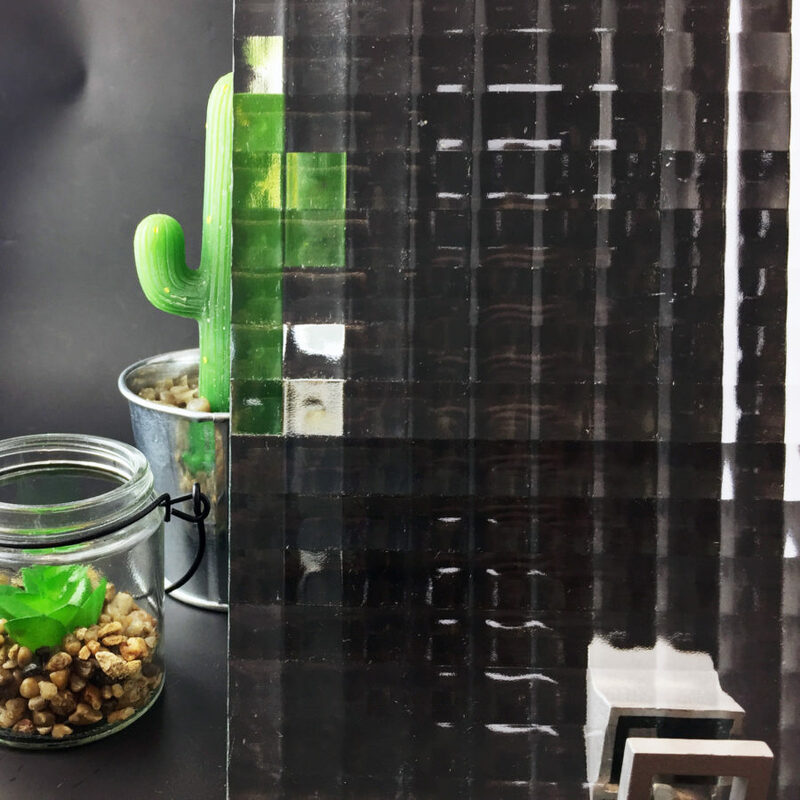 Possibility to customize your laminated glass by including different material interlayers between two glass sheets. 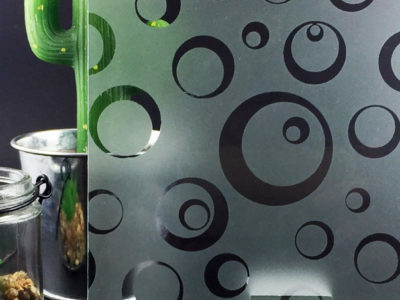 This glass gives you a unique transparent, opal or opaque aspect. 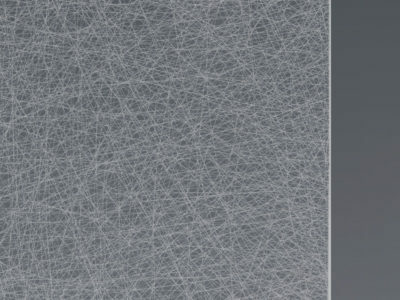 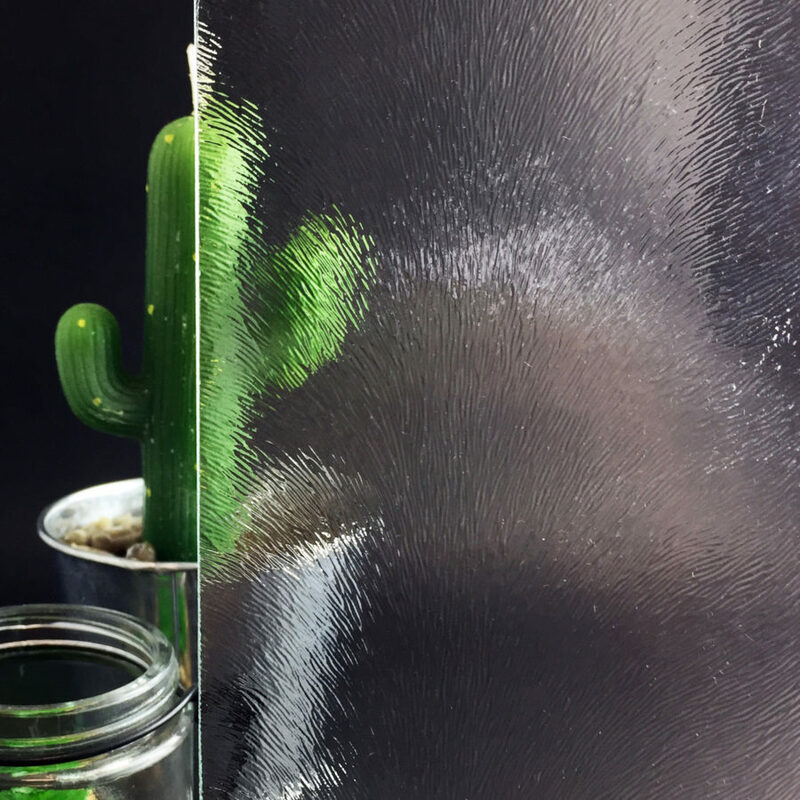 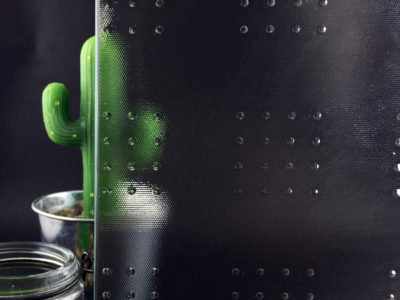 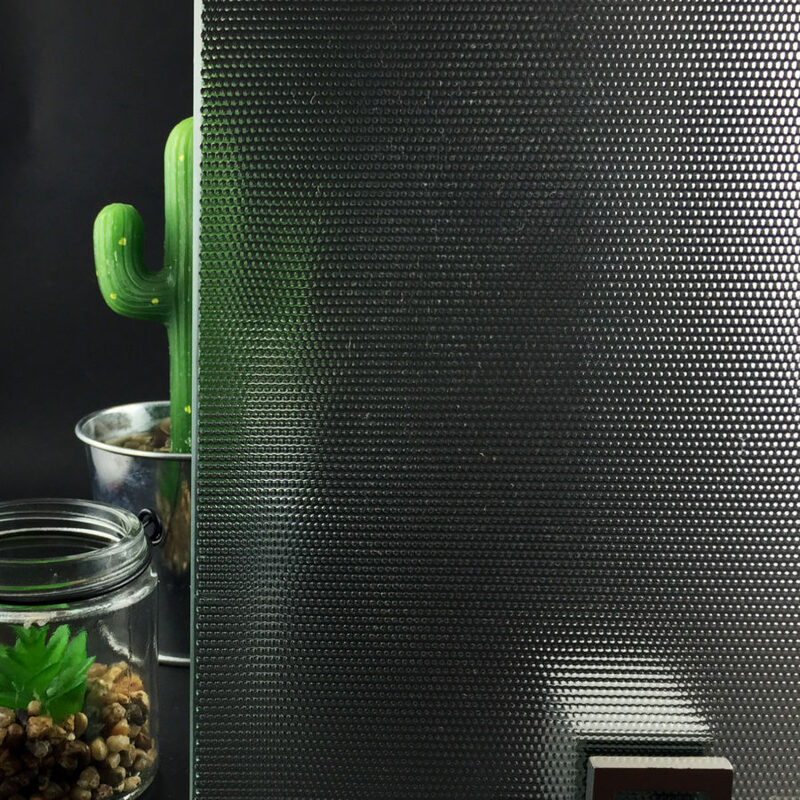 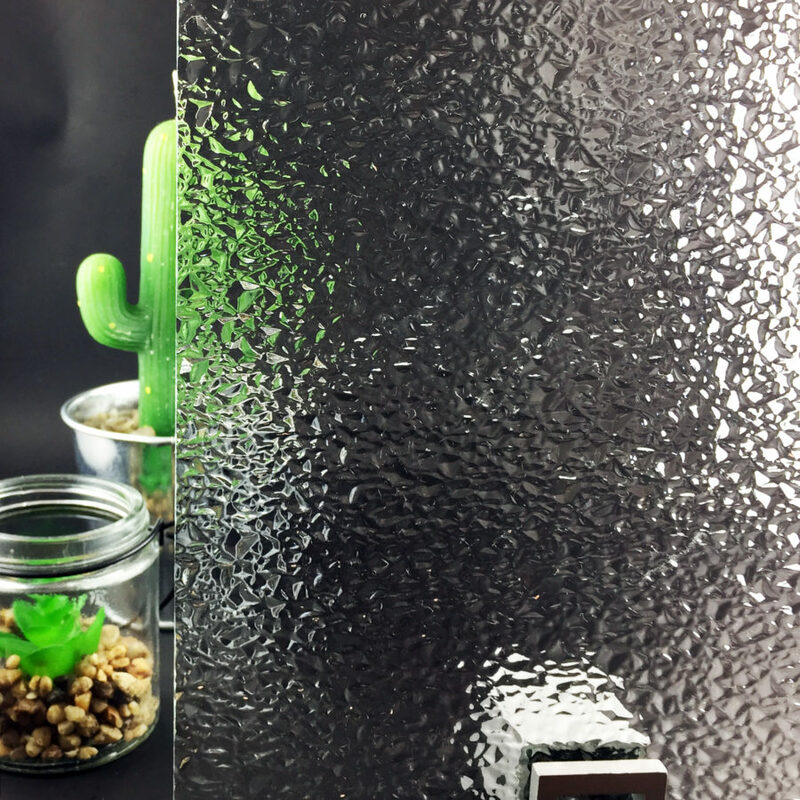 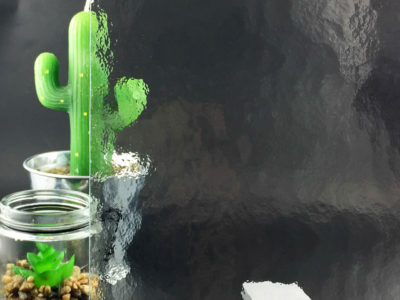 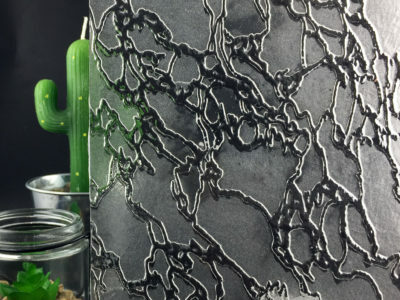 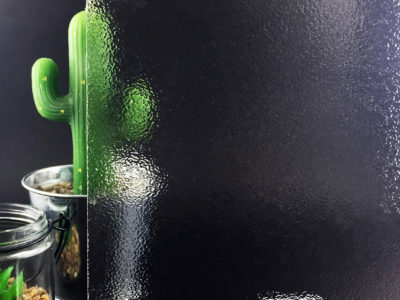 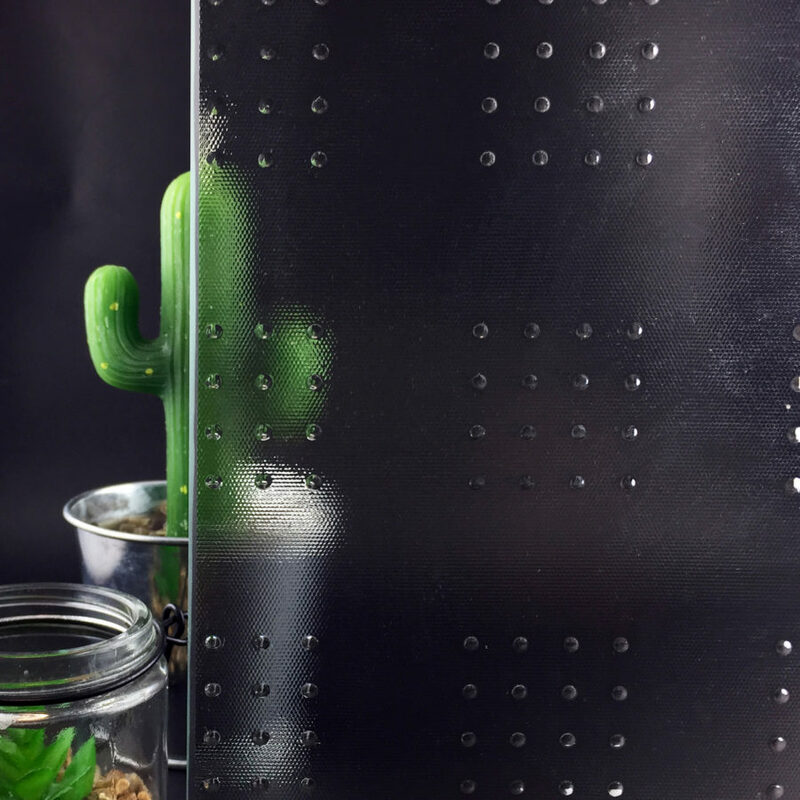 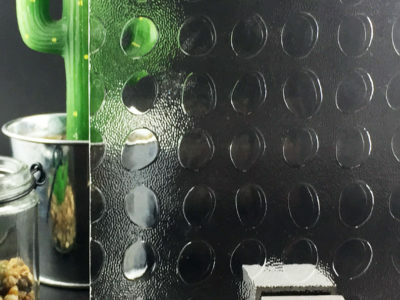 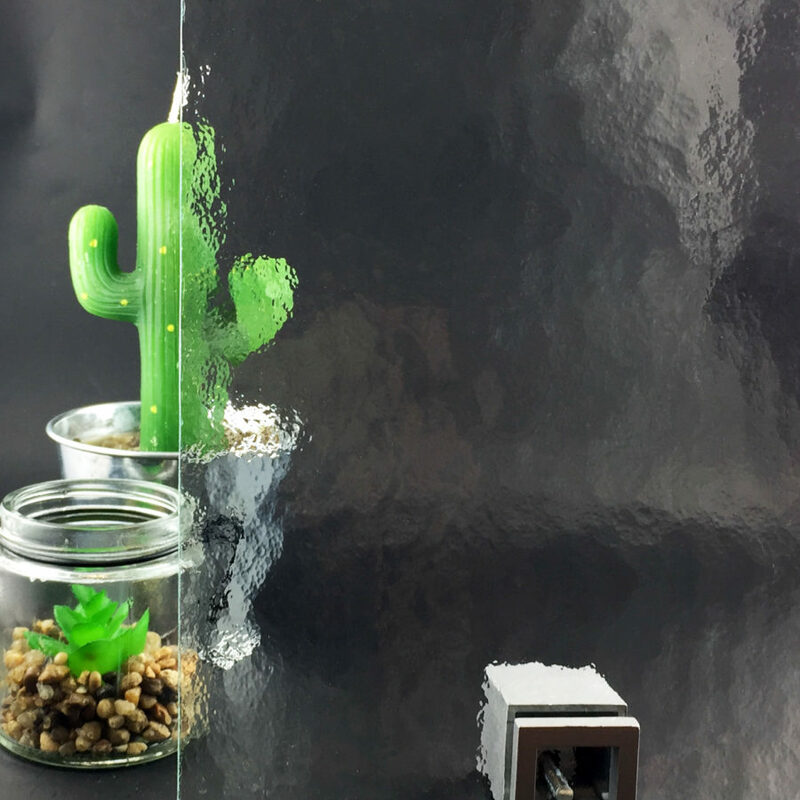 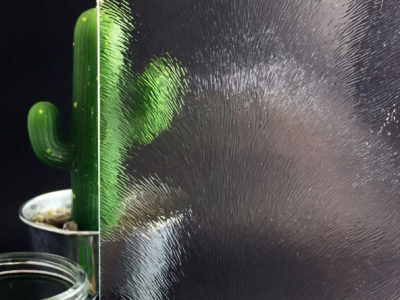 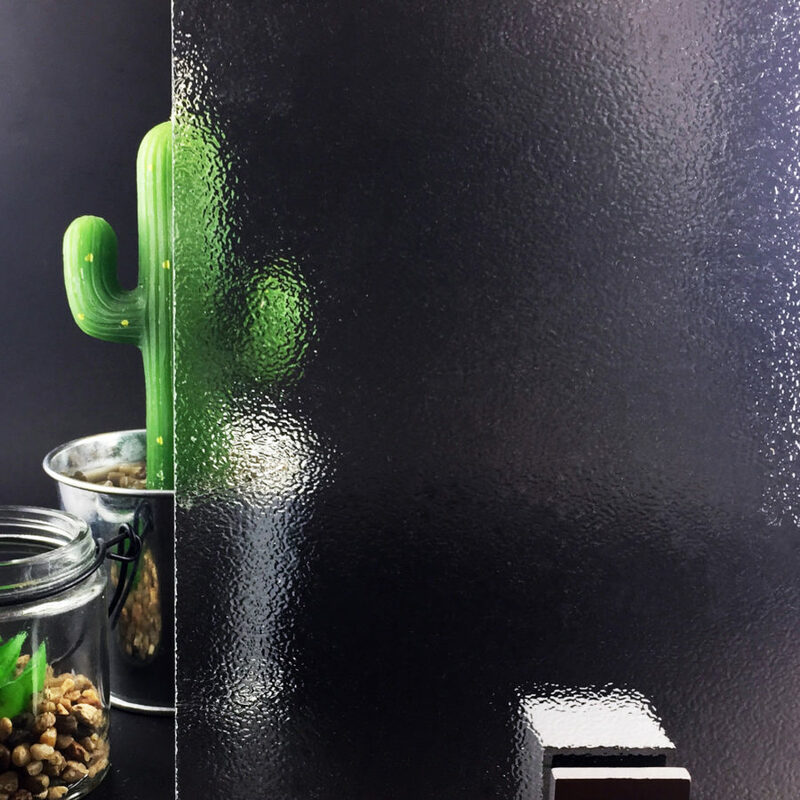 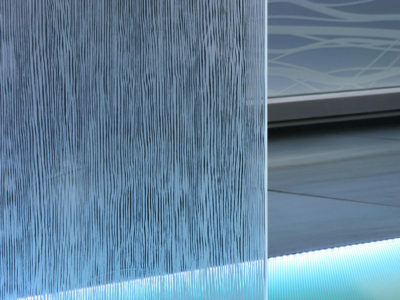 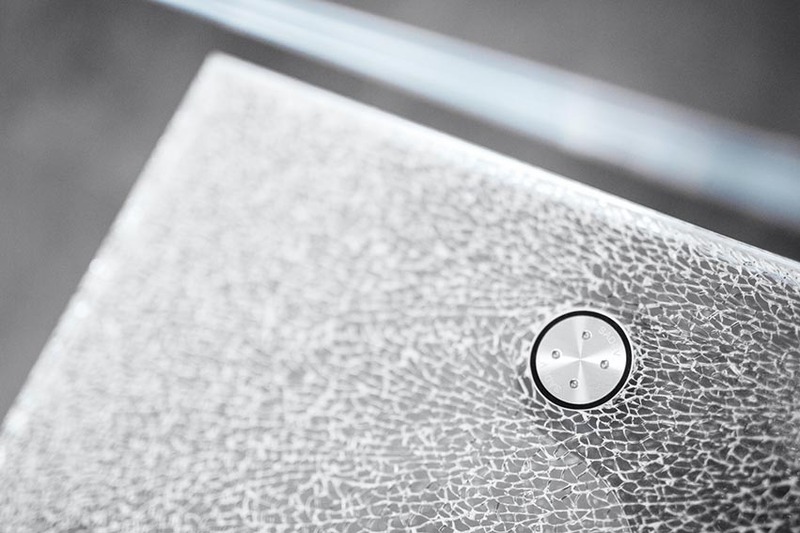 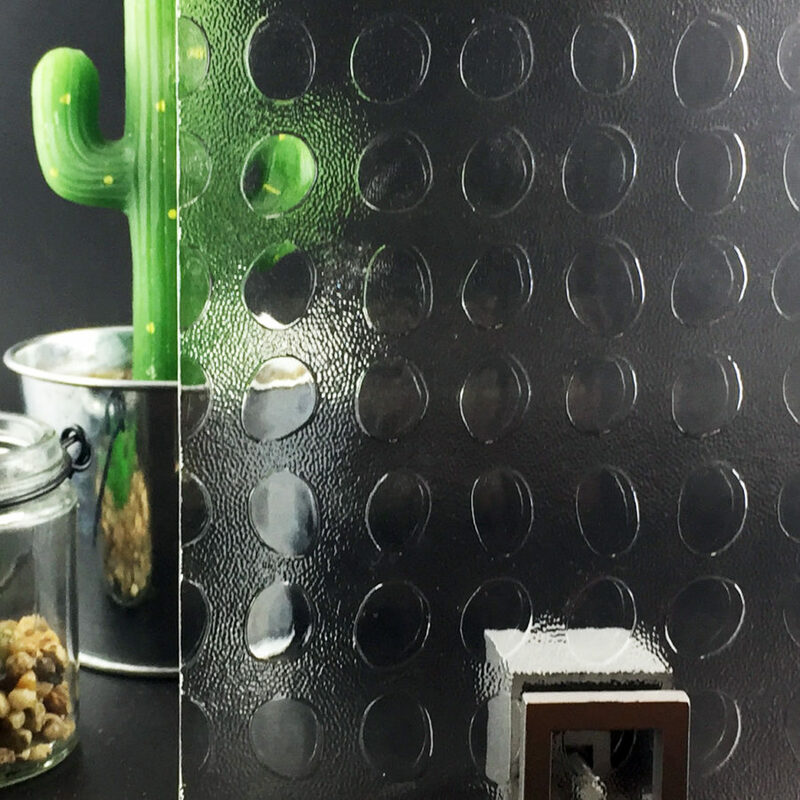 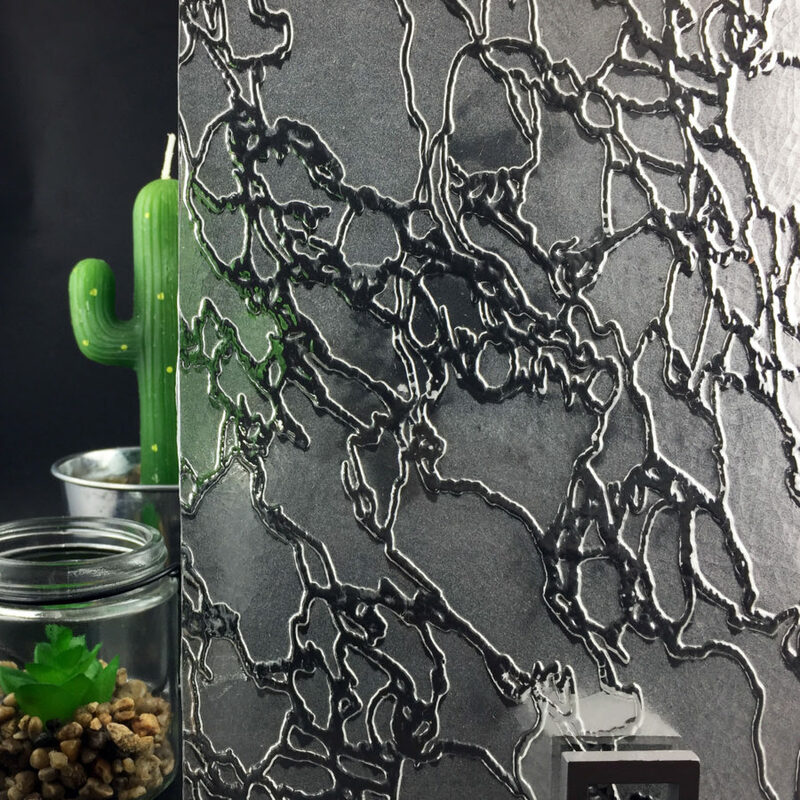 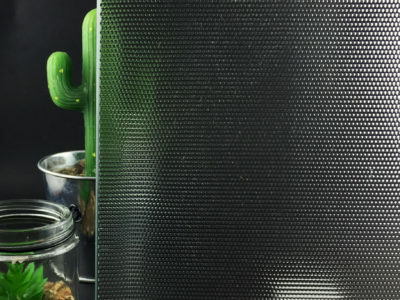 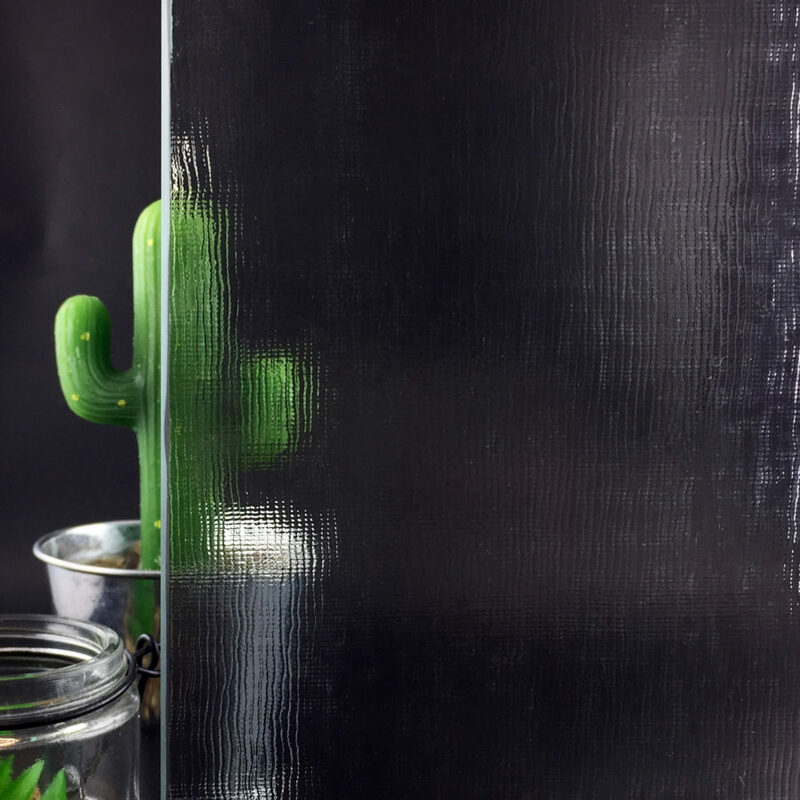 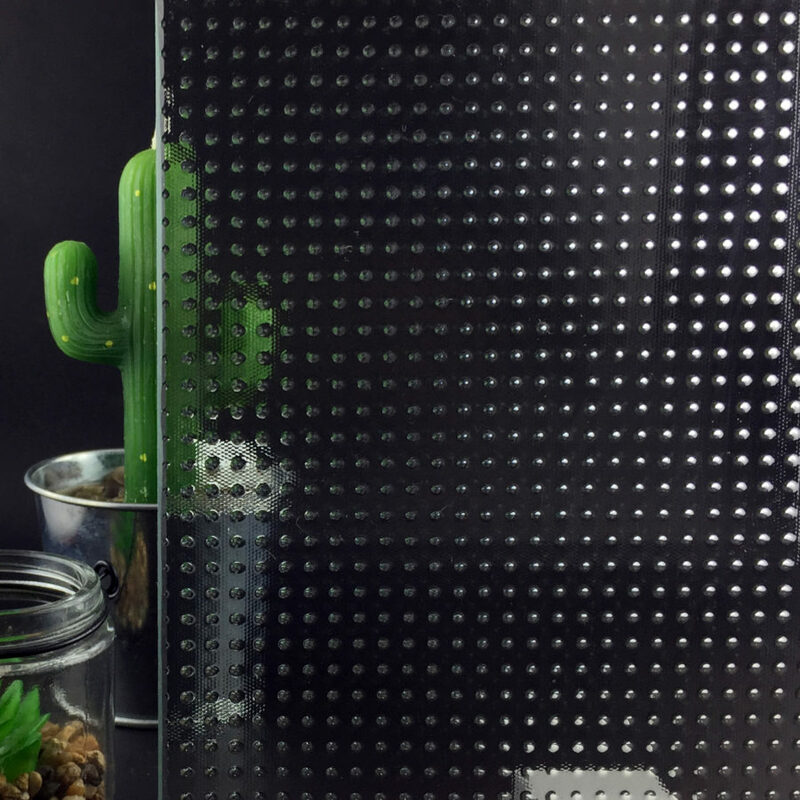 Classica crash is a decorative laminated glass that we are manufacturing in our workshop. 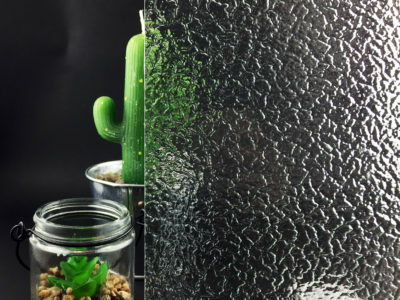 It consists in two glass sheets with a broken glass between them. 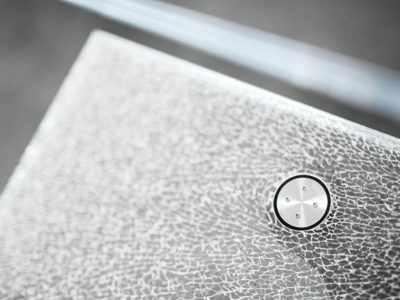 The sides are formed on a CNC machining center. 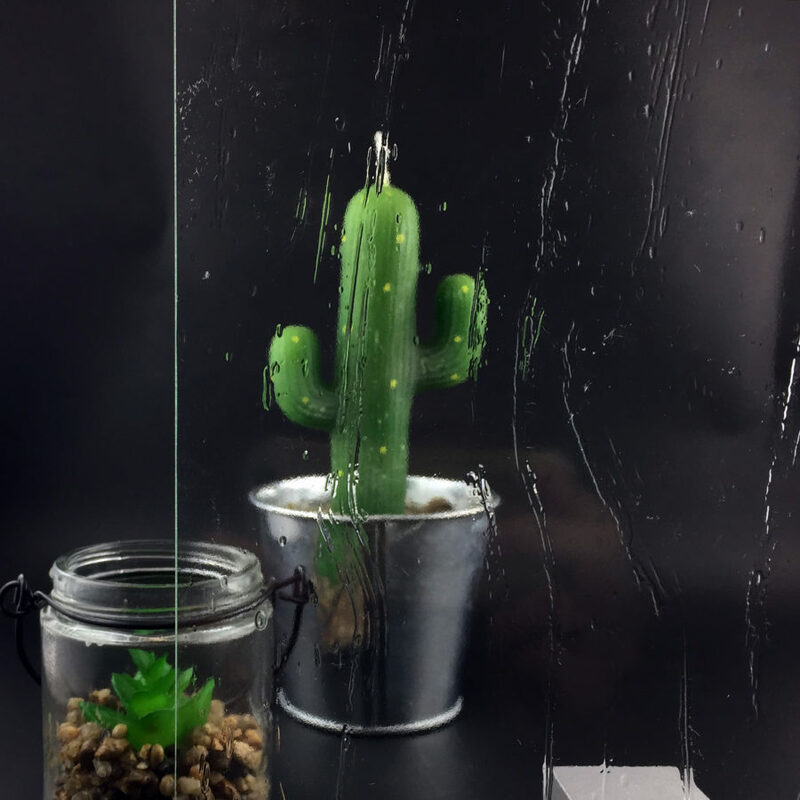 Our CLASSICA glass range is manufactured with EVA laminated glasses without particular interlayers. 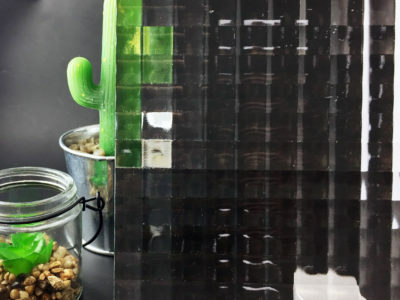 Our CLASSICA Glass range is composed of laminated glasses containing EVA films. 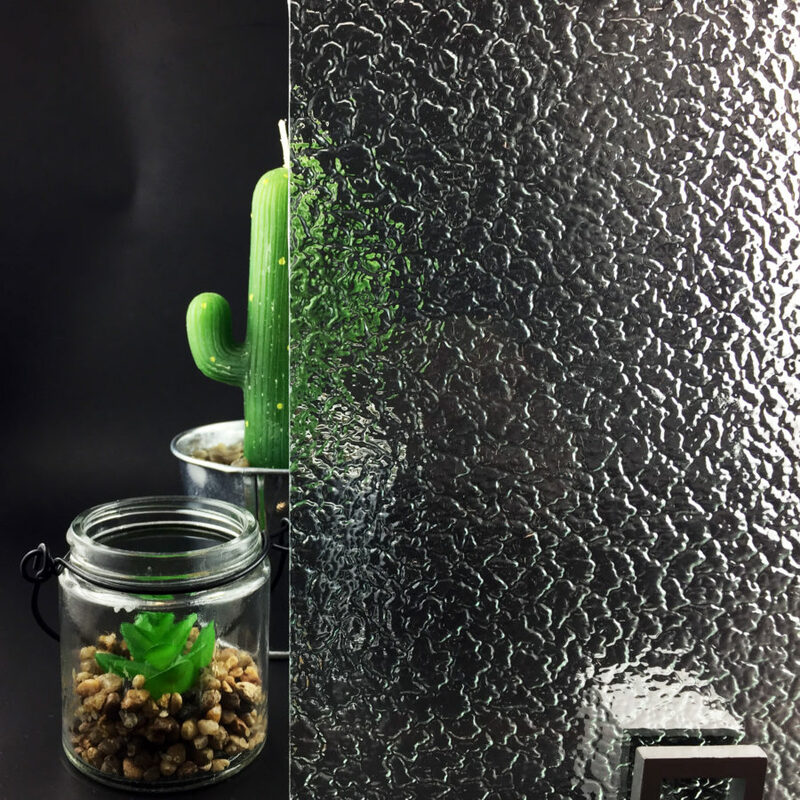 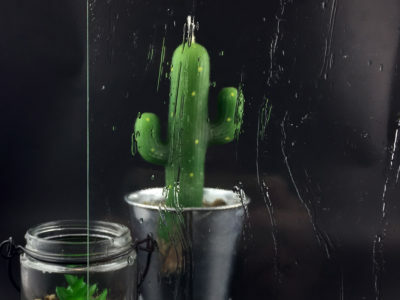 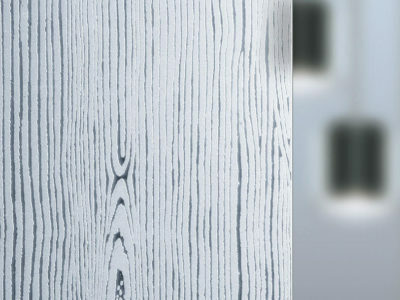 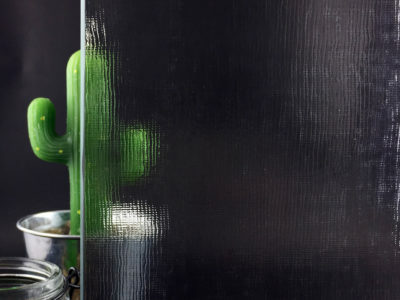 Our Classica Crash Glass is made of a crash glass interlayer beweet two glass sheets.